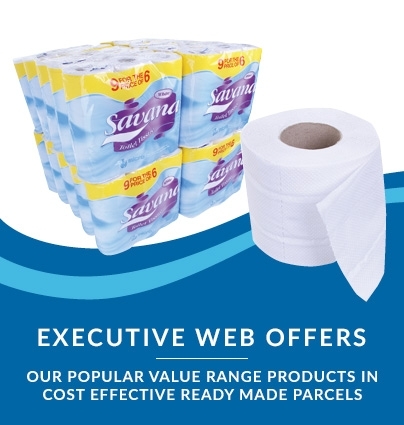 Washroom starter packs are a brilliant way to get all your essential hygiene products delivered in one simple order. 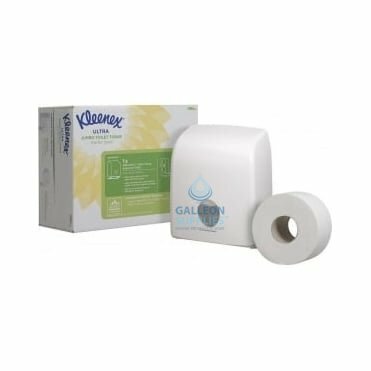 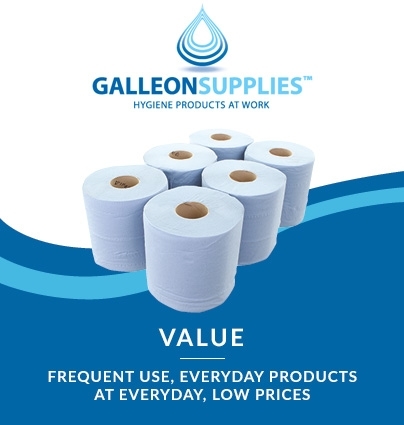 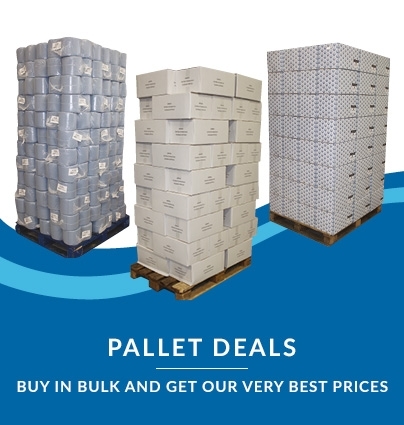 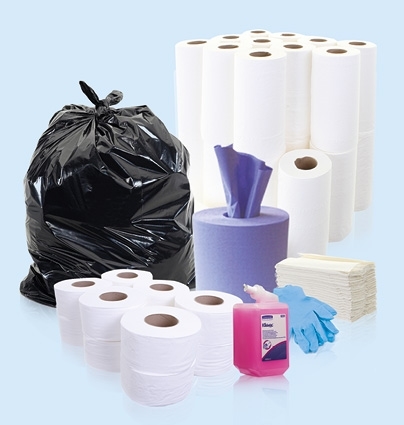 The Galleon Supplies range of washroom starter packs have been selected to include all the necessary items for creating a handy one-stop washing and cleaning facility. 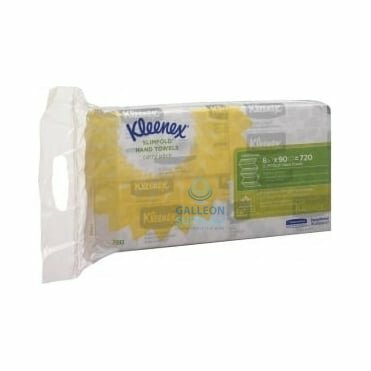 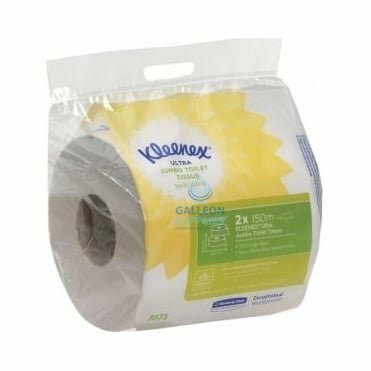 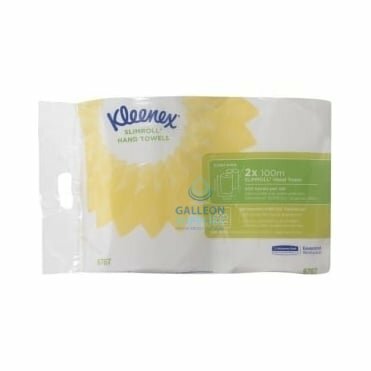 And, coming from a trusted global brand like Kleenex by Kimberly Clark, you’re assured exceptional quality in terms of both manufacturing and performance. 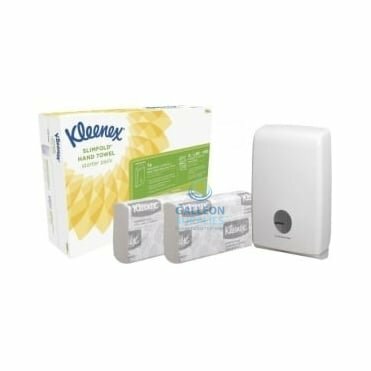 Our Velocity Soap Starter Pack, for instance, pairs a luxurious foam hand cleanser with an easy-fill wall-mounted dispenser system that’s simple to operate and hugely effective in minimising waste. 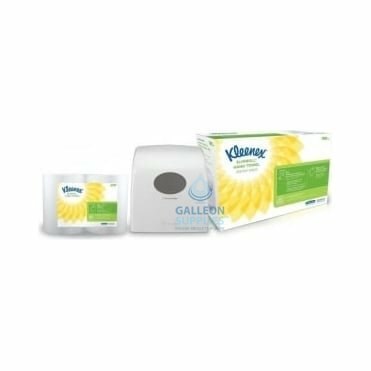 The Velocity Slimfold Hand Towel Starter Pack, meanwhile, couples a low-profile dispenser unit with a double sleeve of textile-feel Kleenex hand towels, offering superior absorbency and wet strength for quicker and more comfortable drying. 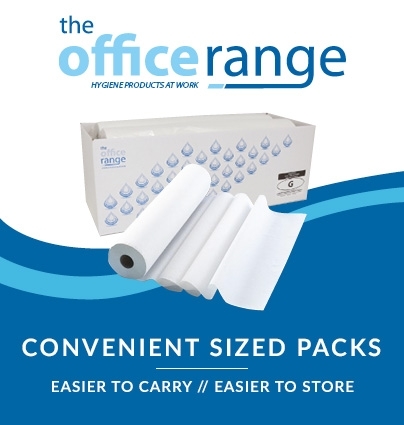 By mixing and matching products from across the starter pack range, you can quickly and conveniently gather all the supplies you need to offer a high-end washroom setup at low cost in any business premises, public bathroom or professional kitchen.